Home / Uncategorized / It’s a snow day! Yes, it is March. 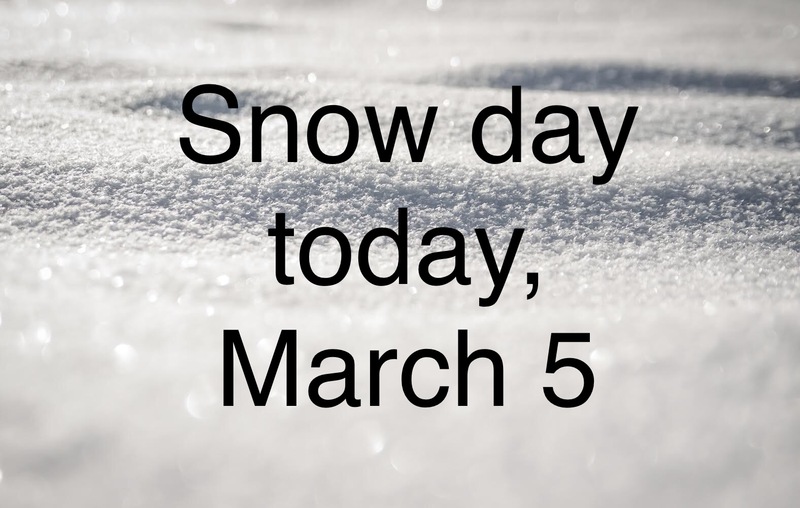 And yes, Holland Christian Schools are closed today, Tuesday, March 5, due to weather and extremely poor visibility. Just in case students have forgotten the drill, they need to check their email after 10 am for homework and updates. Enjoy one last snow day to sleep in. (There really can’t be any more, right??) Stay safe and warm!